Let's talk about the pattern for the Solstice Cardi! Visit here to sign up for the newsletter and get your free Solstice Cardi pattern*. Your link to download the PDF will be in your Welcome email. Be sure to create your project page on Ravelry! 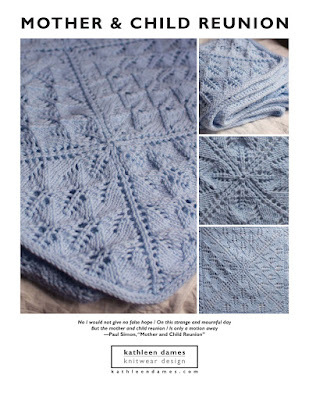 Kathleen is wearing An Aran for Anne, originally published in Jane Austen Knits, Summer 2012. Pattern available here.